Evolution’s Yoga Alliance Registered 200-hour Yoga Teacher Training is designed for health and wellness professionals or those interested in working in a health and wellness field. This therapeutically oriented training stands apart from standard yoga training, with specialty topics geared towards health and wellness professionals, and a faculty of experienced healthcare providers integrating yoga into their practices. Learn how to adapt yoga to the needs of your students, whether you are working in the community, a wellness facility, clinic, acute care setting, home health or skilled nursing facility. Evolution’s Yoga Teacher Training is rooted in ancient and modern practices of yoga that integrates the mind, body and spirit. Evolution’s Yoga Teacher Training Faculty combines their professional training as healthcare providers with a depth of experience as yoga practitioners. 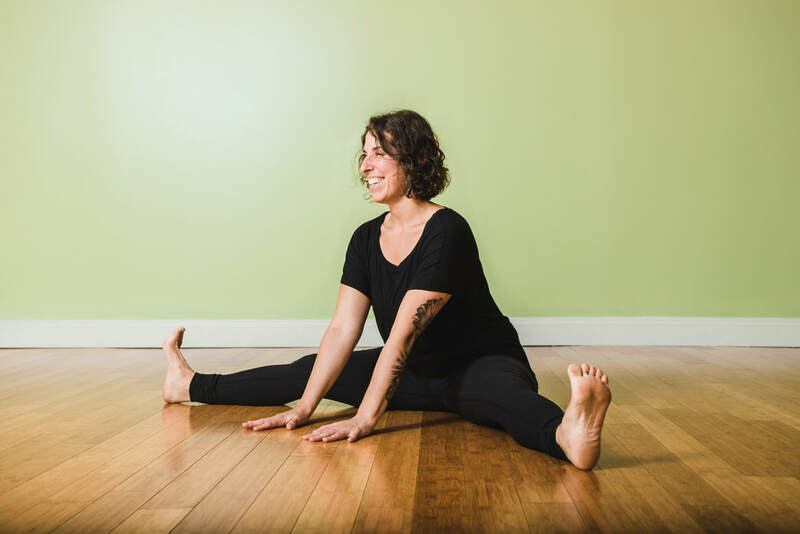 Our instructors draw from a broad range of disciplines including mental health, physical therapy, nursing, massage therapy, doula and childbirth education to provide a unique perspective on integrating yoga into a variety of healthcare settings. We accept VSAC non-degree grants! Details can be found on VSAC’s website. Create an account at VSAC and apply here. Registration and deposit are required to hold your space in the program even if a grant is awarded.